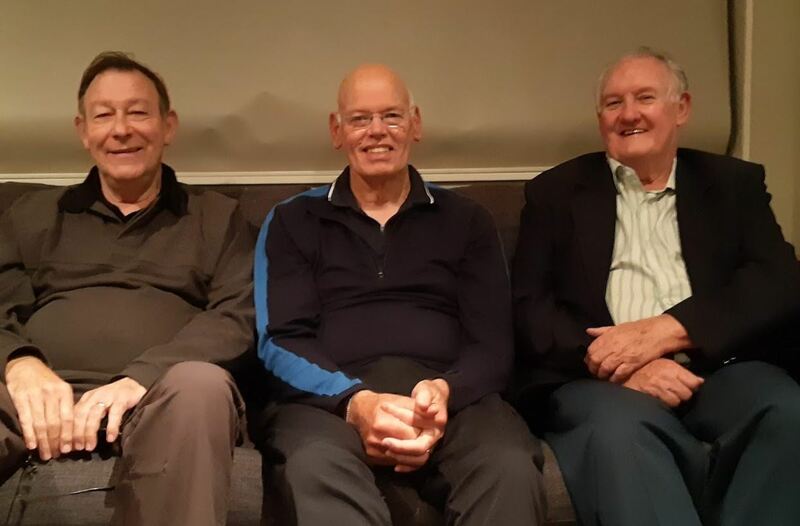 Here is an image of three wise men who met recently in Tauranga. 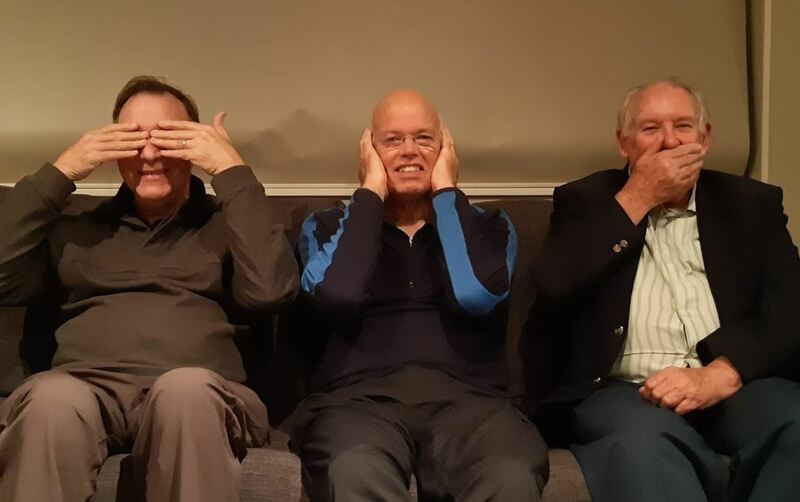 Great photos, I am sure there would have been many stories exchanged spanning all those years that you have worked together. I can recall house painting duties coordinated by Frank at the CTS.